Hydraulic test pumps are low-maintenance solution for high-pressure applications such as hydro testing, car washes, and jetting application. 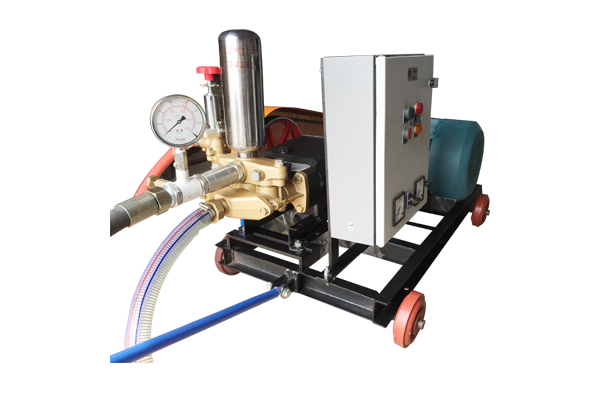 This pump is excellent for testing leakage and integrity from boilers,pressure vessels, Metal casting Parts, Gas Cylinder, Pipes & Tubes Parts.These hydraulic pressure test pumps are supply with different metals like brass, Forged stainless steel 304, stainless steel316, duplex steel, nickel bronze, aluminium bronze etc. 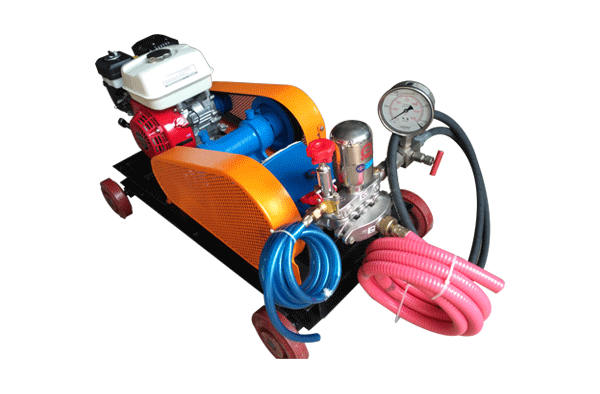 Our hydraulic pressure test pump and other equipment are efficient, compact and cost effective and isavailable in diverse combination of pressure and flow. Hydraulic pressure test pumps at Ambica Machine Tools usually range from 1 lpm to about 770 lpm or more with pressure of about 2800 bar. Being a leading hydraulic pressure test pump manufacturer, we design high-quality, ergonomic pumps to test pressure vessels, plumbing lines, sprinkler systems, and water meters, fitted in both commercial as well as residential buildings. 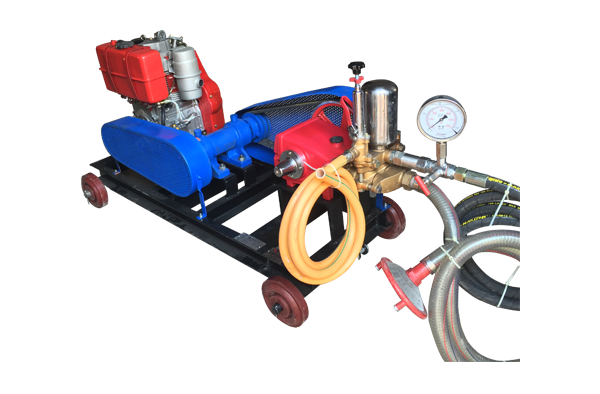 We are a flagship hydraulic test pumps supplier and provide variety of customized pressure test pumps with a different combination of pressure and flow to suit different needs of various industries. Model No Flow L/Min. Max. Bar Plunger Dia Motor K.W./HP Max R.P.M.